I had so much fun crafting with my 6 pack sisters yesterday. I didn't get much accomplished since we were playing with some techniques and talking tons. Thats what its all about..Fellowship while preserving moments and making cards to make someone's day!! If your a follower of my blog you have seen previous cards I have made with the heat embossing and watercolor technique. The tutorial I used was by Darlene Designs. I am loving this technique. The cards come out so pretty!! You could even leave it white and not color it in. Very elegant!! 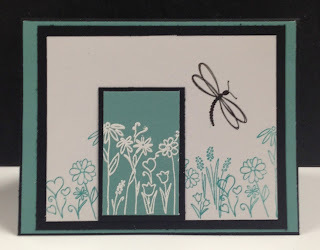 I am going to try the white heat embossing on black card stock! Yesterday was my best friends 40th B-Day. I made this card which was simple to do. I used the Artiste Cricut cart to make. I literally cut out the balloons and banner. 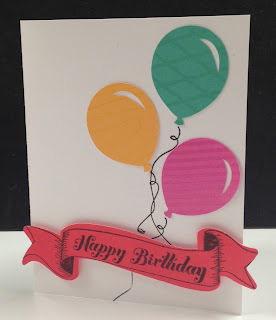 Adhered the balloons to the front of the card. Stamped the string and the banner. Took less then 15 mins to make. My card concept inspiration came from Debbi Silberberg on Pinterest. You an click here to see her card. I just loved her card so I made one. I heat embossed with white linen embossing powder but as I sit here thinking you could just as easily stamp with white ink. 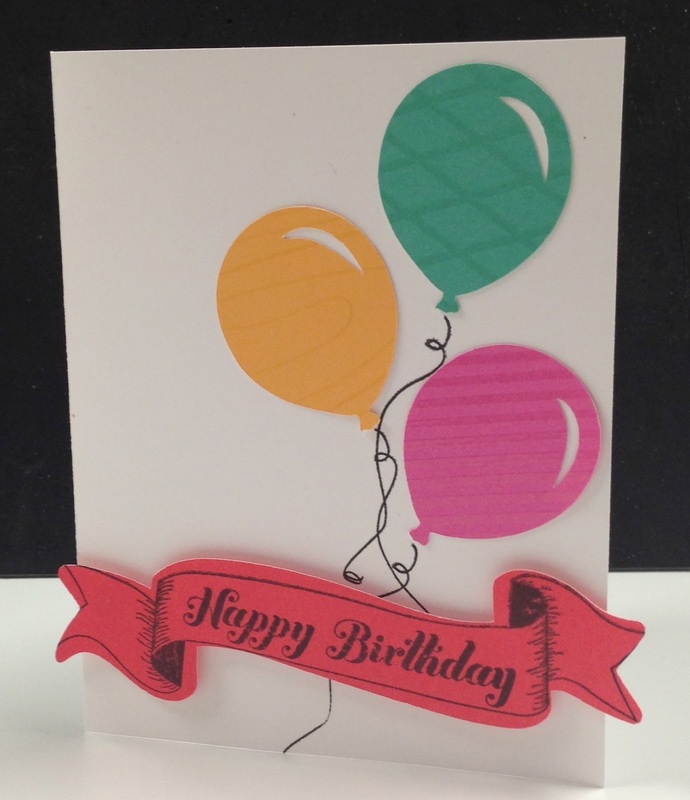 That will make it easier and shorten the time it took to make the card. I hope you enjoyed my creations. Leave me some blog love! You can purchased CTMH products using my website. Happy Crafting!! 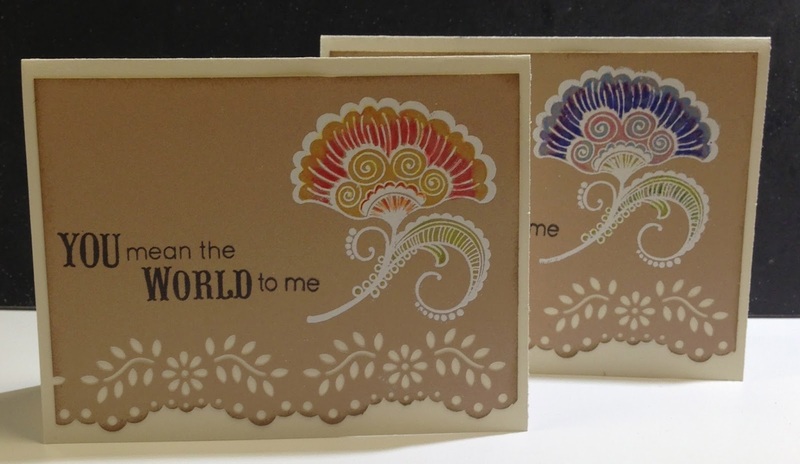 Love both of your cards, Shalana! I hope you don't mind that I'm pinning them onto my "miscellaneous card ideas" board. Thank you for such kind comments Marie!! I am excited that you are pinning them. I hope they inspire you to create :-) Enjoy!! I know I saw these in person, but they do look great on here too! I definitely got inspired on Saturday, watching you and your creativeness in action!! !